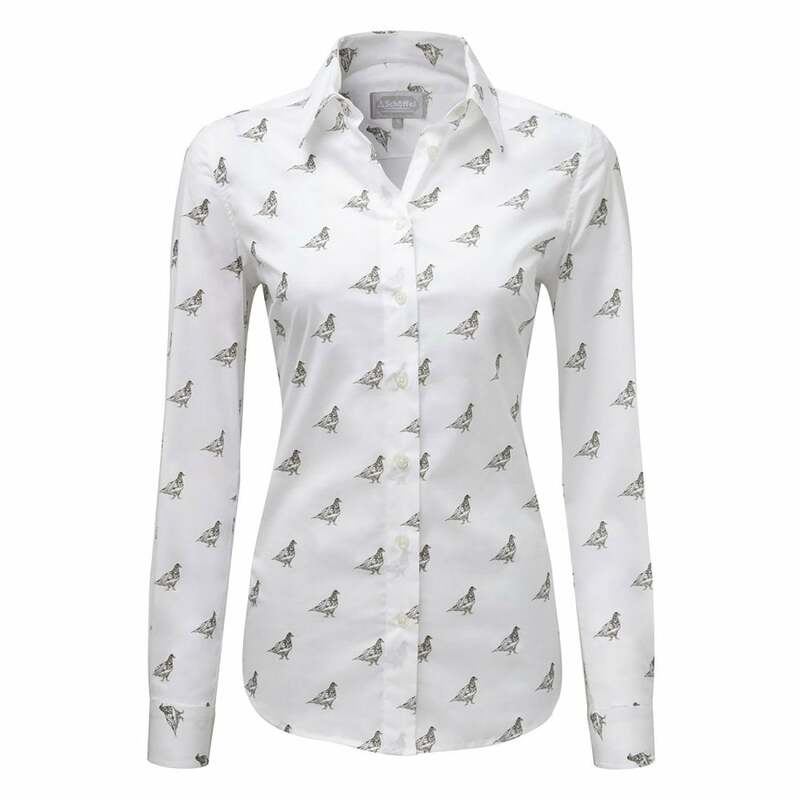 The Schoffel Norfolk Shirt is a lovely classic, timeless and full of character. Cut slightly looser than a tailored shirt for a flattering fit and easy to wear shirt. Made in a crisp cotton with added stretch for comfort and ease of movement. Great for teamed with jeans for a casual look.